The possibilities are endless with our luxurious marble, tile, and stone collections. 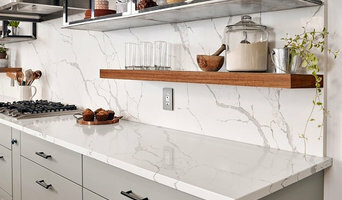 Elevate any countertops, floor or wall treatment with this timeless beauty. Walker Zanger is the world's leading luxury brand in the stone and tile industry selling handcrafted artisan tile accents for 60 years. 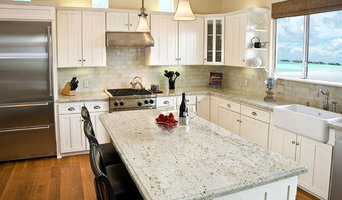 If you’re in need also of counter top installation, you should contact us at Glen Moss Tile in Lake Forest, CA. We've got all of your flooring and tiling services covered. 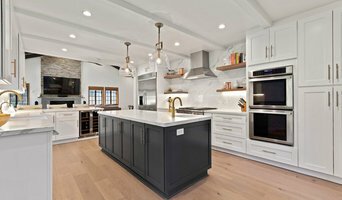 Capital Counters was founded in 2013 with the dream and desire to provide clients with a satisfaction of our company to modify their kitchen, bathroom, and/or floors, as beautiful as they could ever imagine. 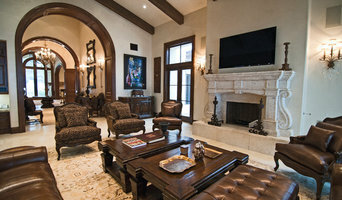 Our experienced sales team paired up with our professional installers makes for speedy and flawlessly executed results. 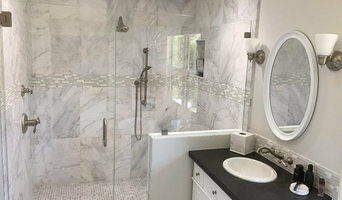 Holloway Tile specializes in all of your custom tile and stone applications. Whether its a full house remodel or small bathroom floor, no job is too small or too big. We provide excellent service and quality at the best price. Our company takes pride in our work and our finished product always shows for itself. HTS thrives on tackling all forms of the tile and stone trade. Our work ranges from custom installs to insurance to small government work. Give us a call today to schedule your free estimate!